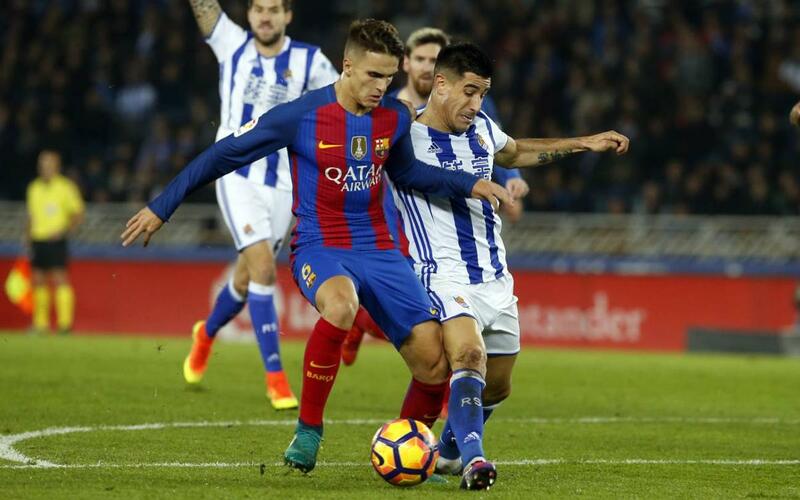 FC Barcelona will face Real Sociedad in the quarter-finals of the Copa del Rey after the draw on Friday in Madrid at the headquarters of the Spanish Football Federation. The first leg will be played in San Sebastián in the Anoeta stadium on Thursday, 19 January at 9.15pm CET. The second leg will be played at Camp Nou on Thursday 26 January, also at 9.15pm CET. The last time the two sides met in the Copa del Rey was in the semi-finals back in 2013/14 when Barça won 2-0 in the first leg at Camp Nou and a 1-1 draw at Real Sociedad in the second leg was enough to see them through to the final.